The collaboration of Ham Lord and Christopher Mirabile, two of Boston’s most consequential super angels, is widely admired. Its most visible fruit is the success of Launchpad Venture Group, which they manage together. In this revealing interview, they let us in on how this winning collaboration came to be and what keeps it productive as it approaches the end of its first decade. Christopher Mirabile and Ham Lord have been interviewed individually on earlier episodes of the Angel Invest Boston Podcast. In the current episode, the two different personalities interact and give us a glimpse into what drives their working relationship. A Business Semyon Dukach Would Like! Want to hear more about Ham and Christopher's backgrounds and approach to early stage investing? 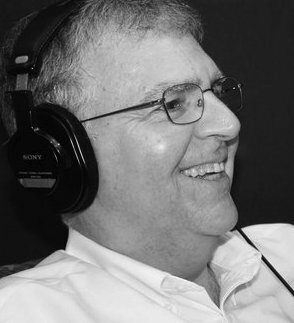 Listen to Sal's individual interviews with each: Super Angel Investor & Startup Founder: A Conversation with Ham Lord and Angel with a Plan: A Conversation with Christopher Mirabile.